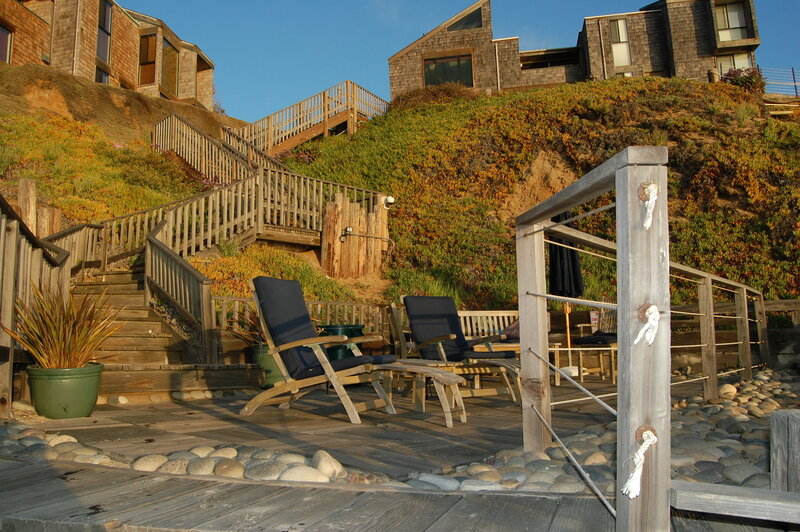 San Diego vacation rentals offered by Dave Stubbs Real Estate, Inc. We offer beach condos, town homes and houses along the north coast of San Diego. From budget accommodations to luxury lodging, we offer the finest rental choices for most vacation travelers, corporate relocations and temporary housing. Our San Diego vacation rentals are located between south Del Mar, Solana Beach, Cardiff by The Sea, Rancho Santa Fe, Encinitas and Carlsbad. Most of our accommodations are beach properties. Located on or near many of San Diego’s terrific beach communities, but we also have some properties on or near golf courses as well. Speak with one our representatives for your specific needs. We are happy to find your next San Diego vacation rental.